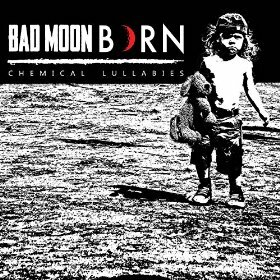 I’m a little late on Bad Moon Born, since their debut EP Chemical Lullabies was released on April 23, 2016. To be honest, it’s been sitting in my inbox for a few weeks. But these guys from Sydney, Australia deserve some attention. Formed early in 2015, they’ve been active in their hometown, playing gigs and recording this EP. 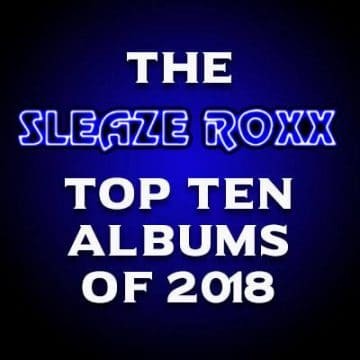 Much like Sleaze Roxx recent review of Grind Cat Grind from Denver, USA, or Damn Pigeon from London, Canada, these local bands struggle to get national/international attention. Chemical Lullabies sounds great. The instruments are clear and, for an indie release, the production is high quality. 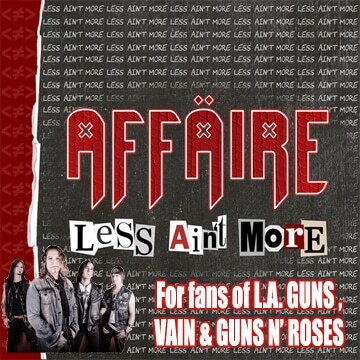 The music itself is a bit of a cross-match between ’90s Audioslave or I Mother Earth and current hard rock. 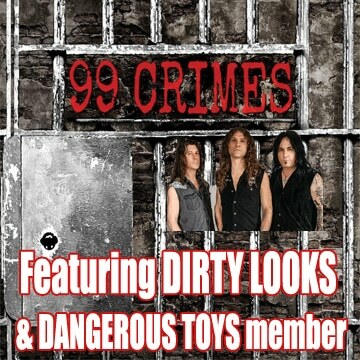 The “title” track “Chemical Lullaby” is an infectious groove with some great guitar work and solid rhythm section. “Drowning” starts off slowly, using Frank Lakoudis’ vocals as the driving force, before the band cuts in with a pretty good mid-tempo rocker. 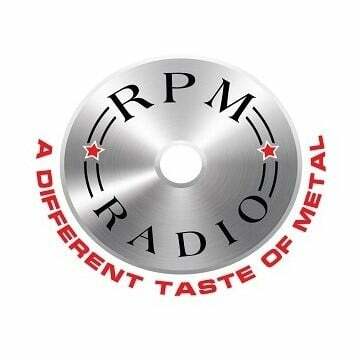 “Carry On” has a blues rock based guitar line and vocals that reminds me of Lynch Mob’s first album, Wicked Sensation. Ditto with “Beauty & Fury.” It’s heavy, but not fast. A bit of a lilt to this song, and brings me back to I Mother Earth’s Scenery and Fish circa 1995. “Promised Land” is another Lynch-inspired slow burn of a song that starts off comfortably, then explodes before the verse into a grind, finally pulling itself back until the chorus. 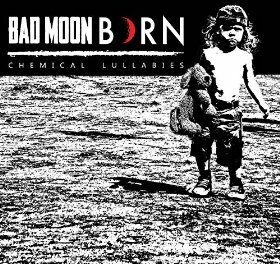 Bad Moon Born isn’t the next Airbourne, which is good, because too many bands have tried — and failed — to top Airbourne. Instead, Bad Moon Born pay for their own airfare and fly with a unique sound all their own. The band’s website gives you Soundcloud access to each track on Chemical Lullabies. I thoroughly enjoyed this EP, and I look forward to the band’s first full length release.